Motorola has finally made their new Moto 360 smartwatch official, the device is now available to buy in the U.S. and it retails for $249.99. 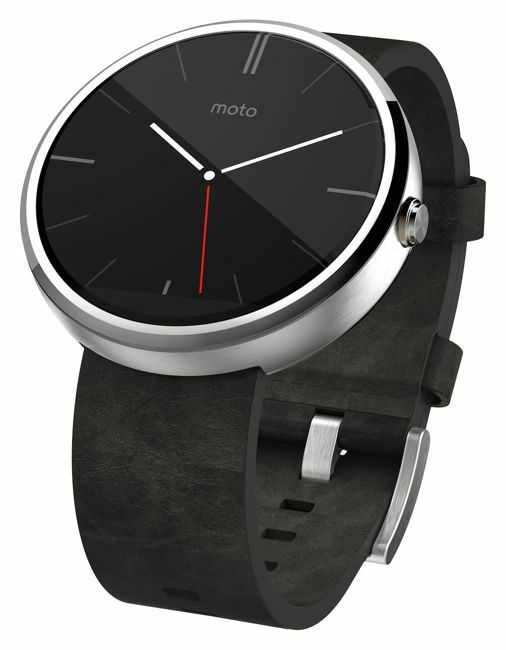 The new Motorola Moto 360 comes with a 1.56 inch backlit display that has a resolution of 320 x 290 pixels at 205 pixels per inch, the display comes with Corning Gorilla Glass 2. Processing comes in the form of a TI OMAP 3 processor and the smartwatch comes with 512MB of RAM and 4GB of built in storage. 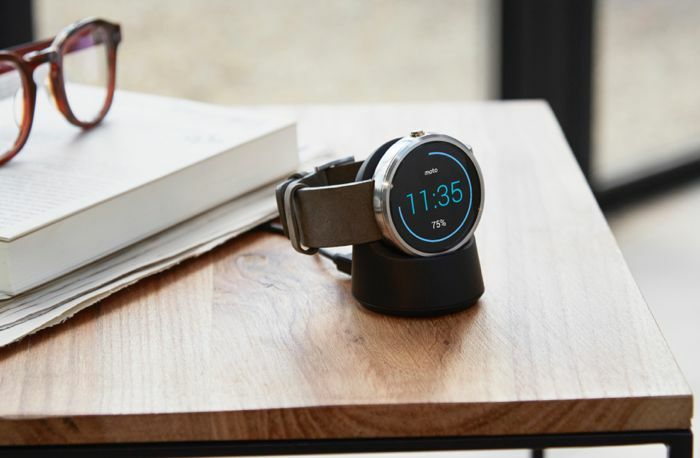 The Moto 360 connects to your smartphone or tablet via Bluetooth 4.0 LE, the device comes with Google’s Android Wear OS, and it features a built in heart rate monitor and Pedometer. The Motorola Moto 360 also come with built in voice functions, you can perform a number of functions on the device by saying ‘OK Google’. The device is now available to buy in the U.S. and Motorola will also be launching it in the UK next month, the Moto 360 will retail for £200 when it lands in the UK.